We manufacture and supply Round Table Platforms that are high on demand in the market. Our Round Table Platforms hold more die. They are easy to use and lead to increased productivity. 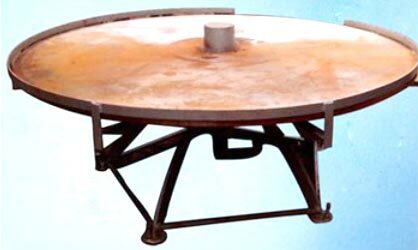 The Round Table Platforms have sturdy construction and long lasting functional life.